Welcome to my website! 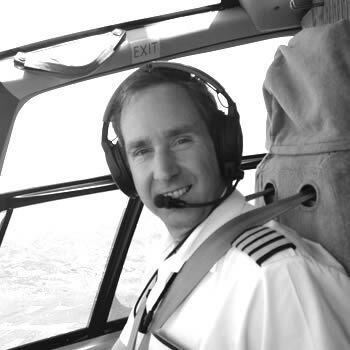 - Allen Aviation Ltd.
After having been two years in Allen Aviation Ltd, I have finally decided to get myself a website, courtesy of WebTaylor, I hope you like it and find it useful? I hope to keep this updated with some bits and pieces from what I do, of course always respecting the privacy and wishes of any of the clients for whom I fly.